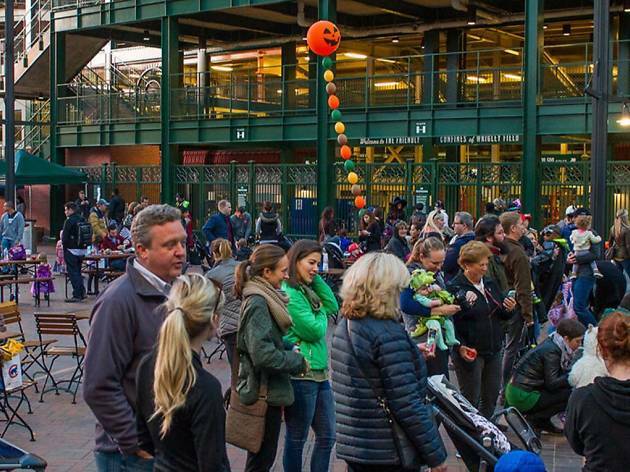 Bring the kids to Gallagher Way for an early Halloween celebration in Wrigleyville, where costumed attendees can trick-or-treat around the park or create something at the craft station. 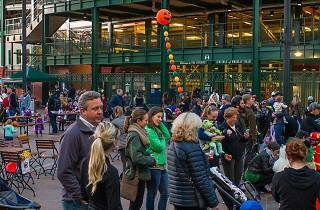 Miss Jamie's Farm will be peforming from 4 to 6pm, Green City Market will host a caramel apple station and parents can enjoy spiked cider or pumpkin beer. Stick around for a screening of Casper, beginning at 6pm.